The aims of AABC is to promote and encourage a healthy interest in the sport and pastime of amateur boxing and to promote and provide social recreational facilities for young people. The club allows people to use the facilities for boxing and fitness. 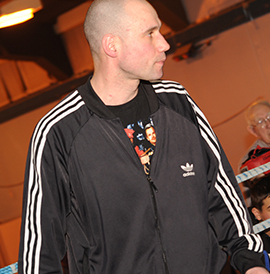 AABC will encourage but never persuade club members into competitive boxing. The names mentioned here are club members who have represented Scotland in either full international matches or championships. 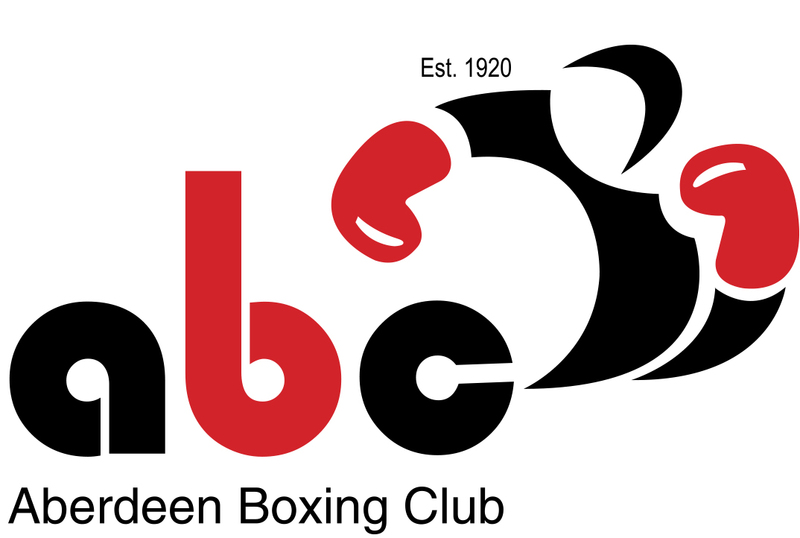 Aberdeen Amateur Boxing Club was founded in 1920 by Tommy Begg. Tommy was one of the most accomplished boxers in Scotland at the time and was the undefeated fly and bantam weight champion of the North of Scotland. The club itself is the second oldest in Scotland and has been running successfully for the last forty years by Adam Smith, Tommy’s successor. Adam is currently in the process of passing the club to his son LeRoy Smith. LeRoy has been the Club President since 2009. To view the full history and accomplishments of the club, including championships and international honours, please see our respective pages. To achieve a high level of fitness and boxing technique the training sessions are varied between fitness and cardio training. This gives the club member the necessary level of fitness to compete at any stage of competition.